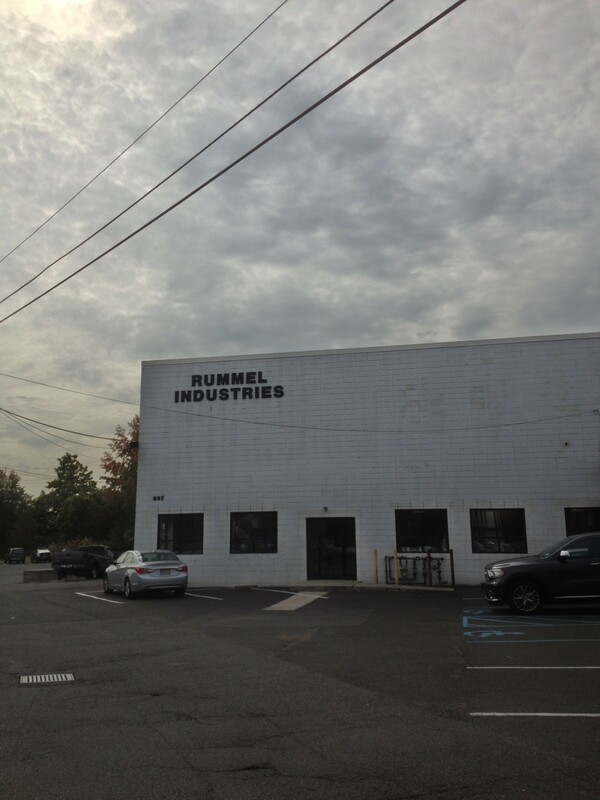 Since 1928 Rummel has been providing parts to order and while materials and methods have changed our commitment to serve our customers remains constant. We will supply accurate parts on time and when changes are required to the product or delivery schedule we’re ready to accommodate them. From the shop floor through the office our culture emphasizes production and our lean organizational structure gives us the flexibility to adjust quickly to our customer’s needs. We’re a third generation family-owned business and our team of approximately thirty full-time employees have an average tenure of over ten years with the company with several having built careers of twenty, thirty and even forty-plus years with our organization. This high level of experience and low level of turnover are directly reflected in the quality of the parts we make and the timeliness in which we make them. We all like doing what we do and it shows in the products we make.